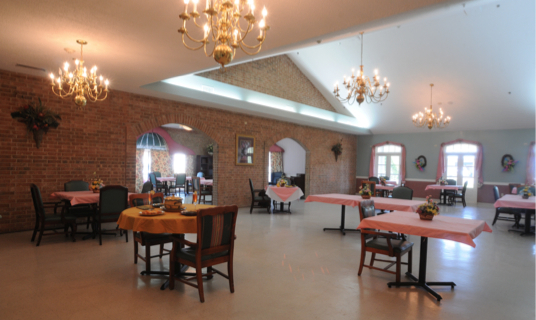 Join us for the Taste of Jena! 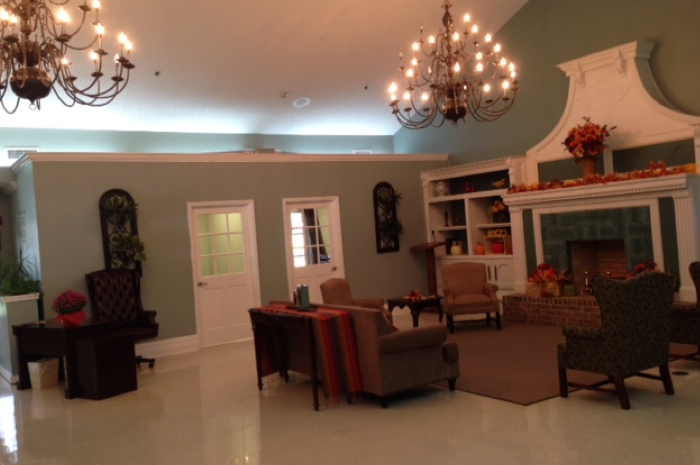 Runway, Models, Clothes...click here to view pictures of our Fashion Show! 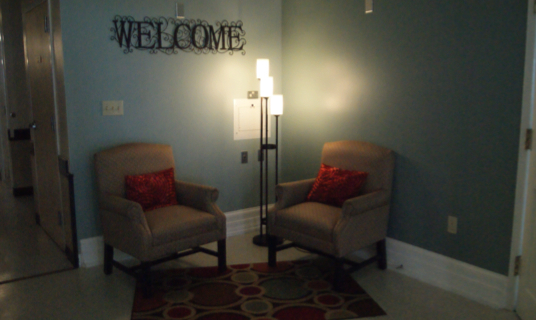 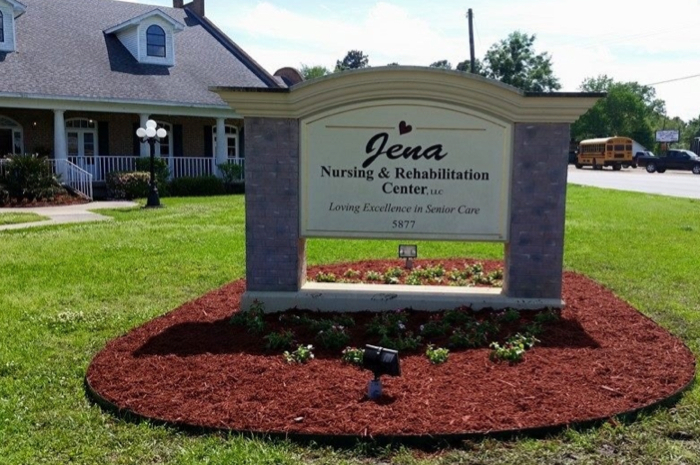 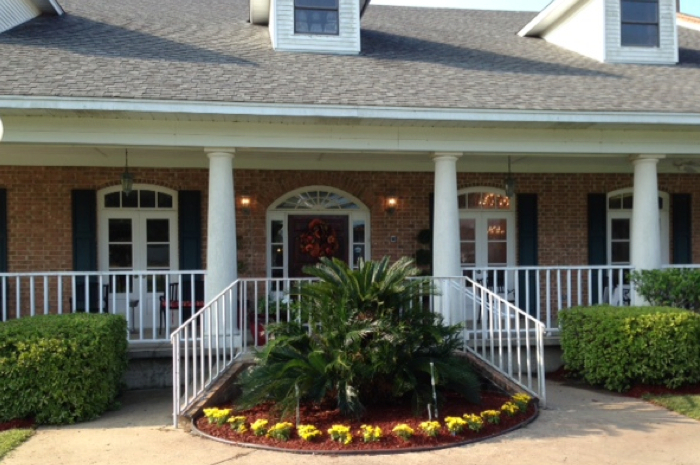 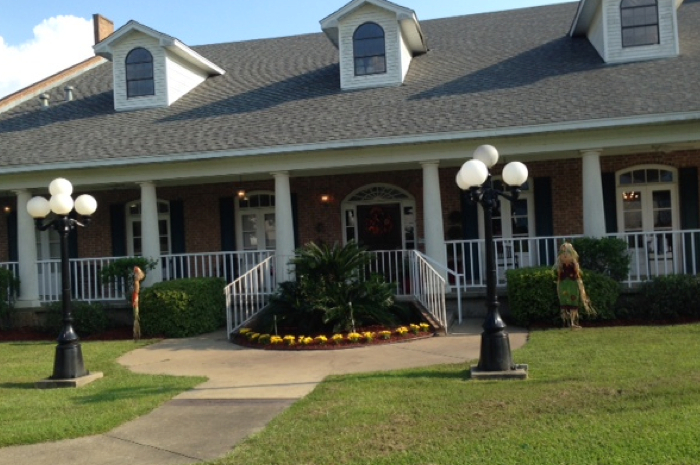 On behalf of our staff and residents, we would like to welcome you to Jena Nursing and Rehabilitation Center, LLC. 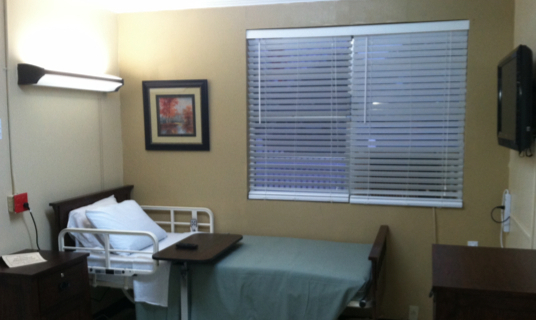 We pride ourselves in providing the best care and home environment possible for your loved ones. 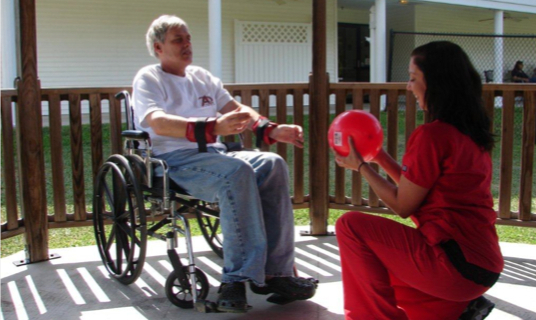 Our team knows the importance of taking a personal interest in each residents life, plan of care, progress and obtaining of individualized goals. 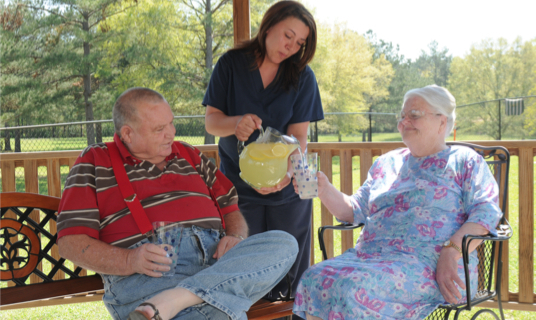 Family members are encouraged to be an active part in the care and daily lives of each resident. 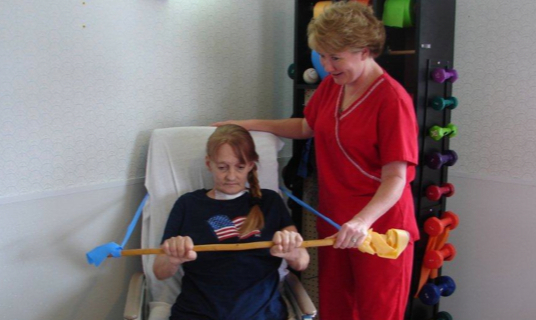 When your loved one admits to Jena Nursing and Rehabilitation Center, LLC, whether short or long term, they become part of our family. 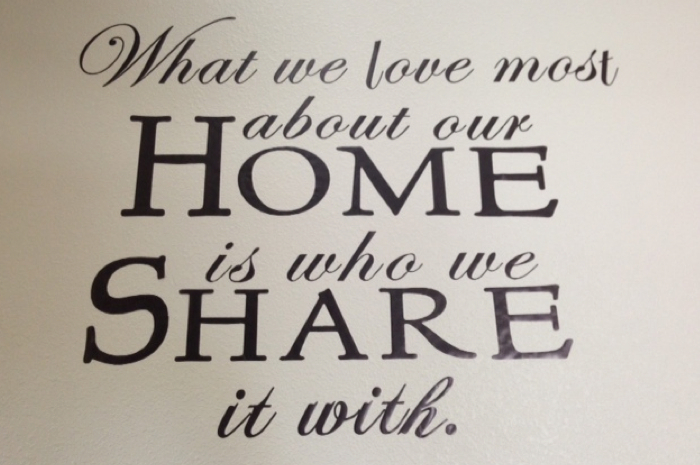 It is a place where we laugh, love, play, sing, work and pray together. 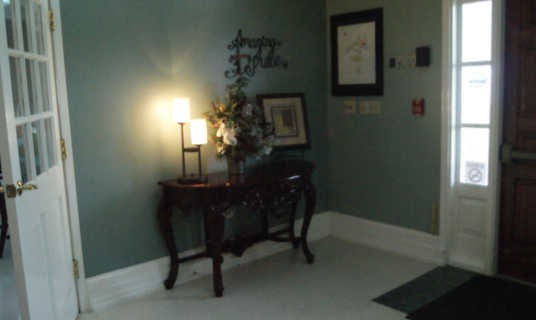 We would count it a great honor and privilege for you to entrust them to our caring staff. 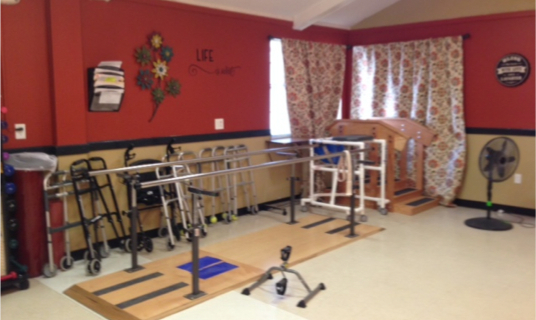 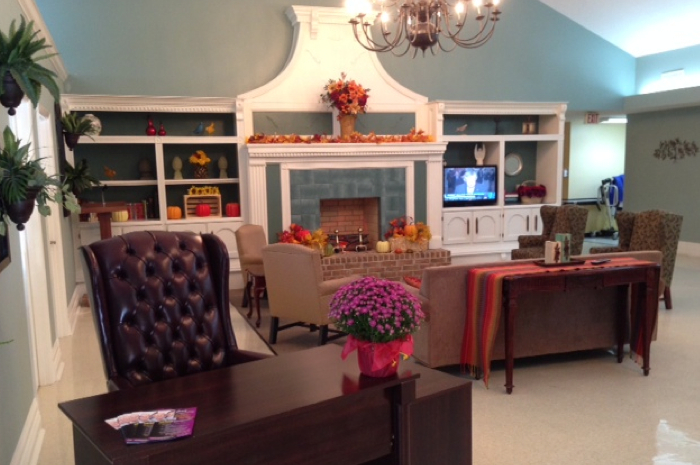 Jena Nursing and Rehabilitation Center, LLC proudly serves our community’s long term care and rehabilitation needs. 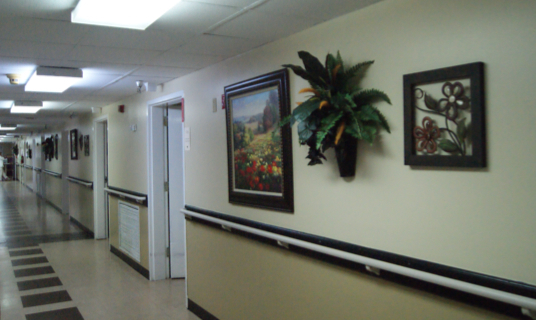 We are committed to providing loving excellence in senior care and you can be assured that your loved ones will be in good hands – each receiving individual and specialized care to meet their health care needs from our compassionate and clinically trained professionals. 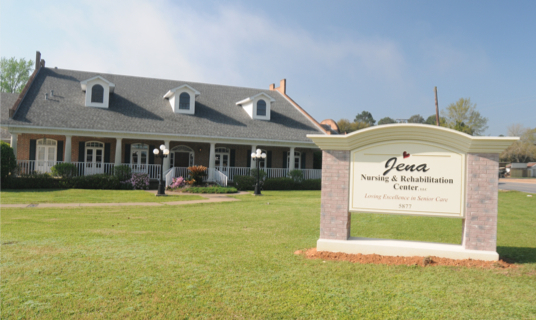 Jena Nursing and Rehabilitation Center, LLC is both Medicare and Medicaid certified, and participates in several managed care plans allowing us to assist you with most situations.